Fighter Squadron 73 (VF-73), also known as the "Jesters", was a United States Navy fighter squadron established at Naval Air Station Quonset Point, Rhode Island on July 27, 1948. During its existence, the squadron flew several different single engine prop and jet aircraft and made four deployment cruises. 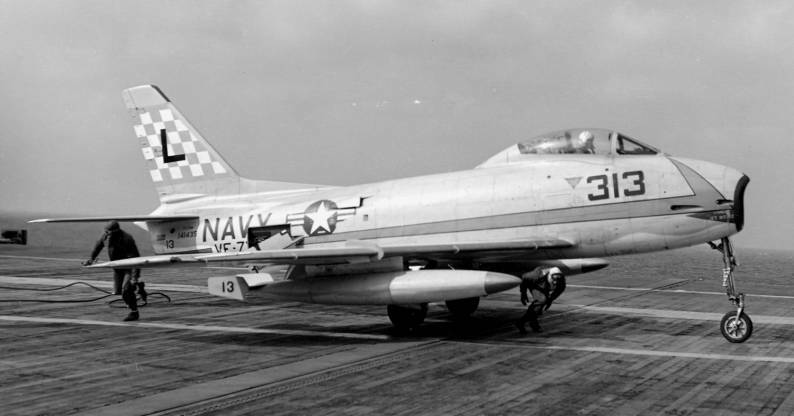 VF-73 was disestablished on March 1, 1958. 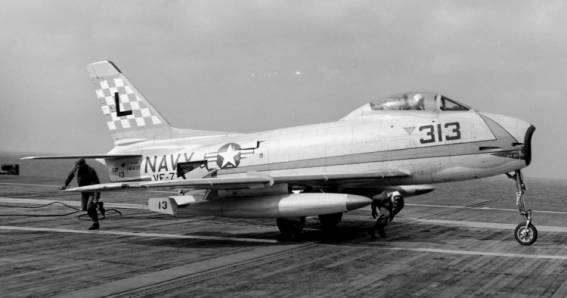 While at NAS Quonset Point, VF-73 was attached to Carrier Air Group Seven and deployed to the Mediterranean with the USS Philippine Sea and USS Leyte. The cruise lasted from January 4, 1949 - May 22, 1949. 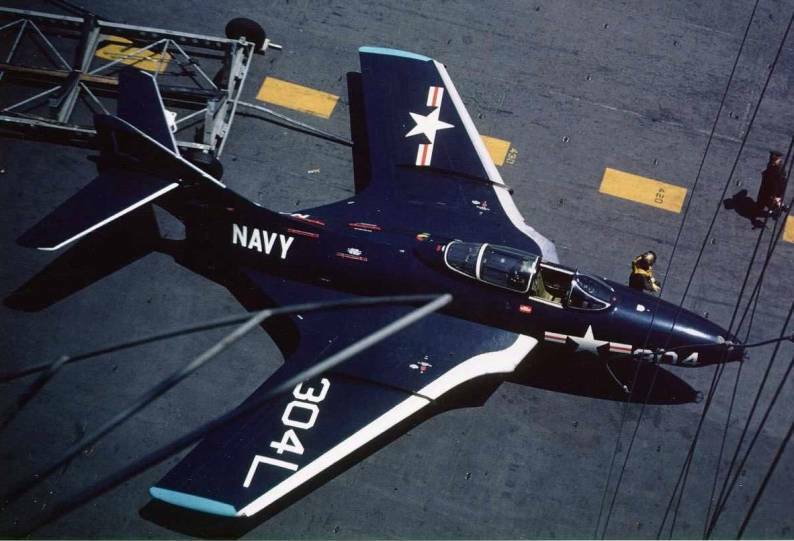 From January 4, 1954 - August 4, 1954, VF-73 again deployed to the Mediterranean while attached to Carrier Air Group Six on board the USS Midway. 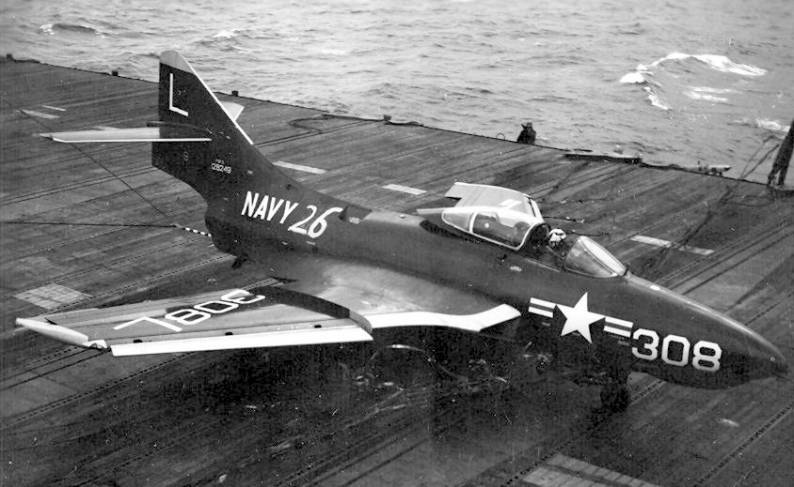 In 1955, VF-73 was once again attached to Carrier Air Group Seven. On May 4, 1955, the squadron deployed to the Far East with the USS Hornet, becoming part of the Navy's Seventh Fleet. During the cruise, the Hornet helped cover the evacuation of Vietnamese from the Communist-controlled north to South Vietnam, then ranged from Japan to Formosa, Okinawa, and the Philippines in readiness training with the 7th Fleet. 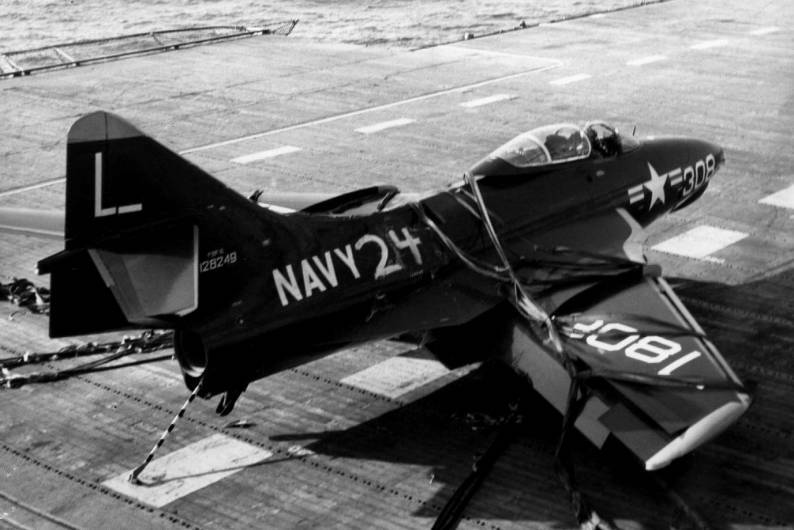 VF-73 returned to the United States with the Hornet on December 10, 1955. On July 1, 1957, VF-73 deployed to the Mediterranean for the last time while attached to Carrier Air Group Four on board the USS Randolph. Between August and December 1957, as political turmoil in Syria threatened to further disturb the already turbulent Mideast, the Randolph patrolled the eastern Mediterranean. The squadron returned to the United States on February 24, 1958.